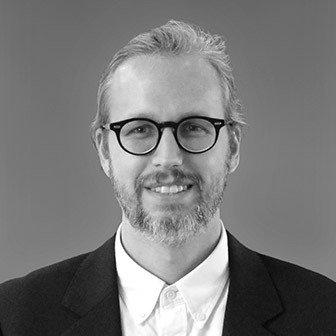 Prior to joining KSR, Kyle worked at a number of distinguished architectural practices in Canada and the United States. His experience includes a range of projects from high-end residential and institution architecture to urban design and master planning. His strong technical, analytical and visualization skills, and interest in low-carbon building design, make a valuable contribution to KSR’s work.